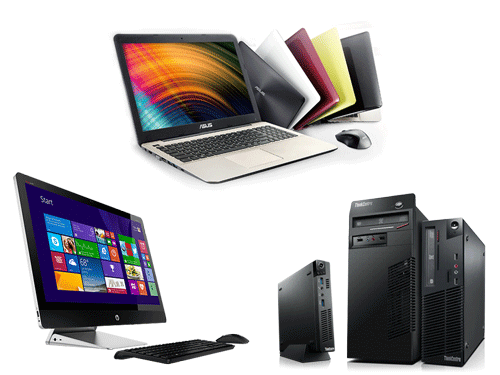 Built for business & LifeSyle….We’ve entire product ranges in HP, Dell, Lenovo, Asus… Powerful. Reliable. Tough. 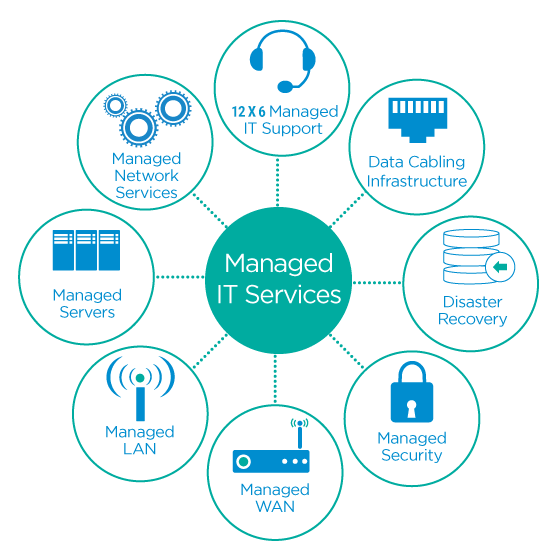 We offers several flexible business IT infrastructure options, such as server and network options; as well as simple and complex storage solutions..
Simplify and consolidate service management with a powerful, single point of contact for after sales support services. Built for business….We’ve entire product ranges in HP, Dell, Lenovo. Powerful. Reliable. Tough. Web Design, Development & SEO! A website should not just draw attention. The role of a website is to attract and engage the user, as well as communicate your brand and raise awareness about a product or service.. 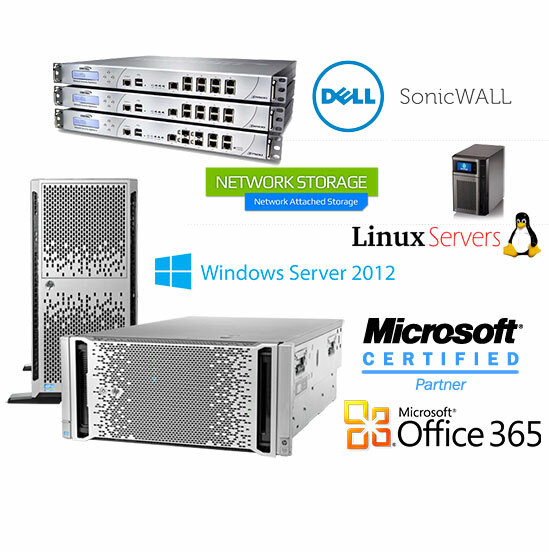 IT Infrastructure – Networking, Server, Storage and Software Licensing Solutions! 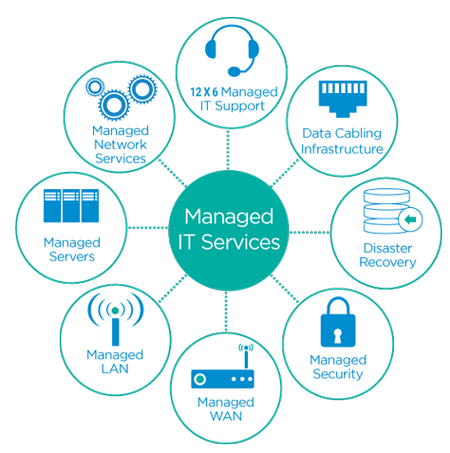 IT Support Services – Manage & Protect your IT Assets with support from SafalTech! After sales support.. Simplify and consolidate service management with a powerful, single point of contact for after sales support including service request, incident, problem, change, upgrade and knowledge management.